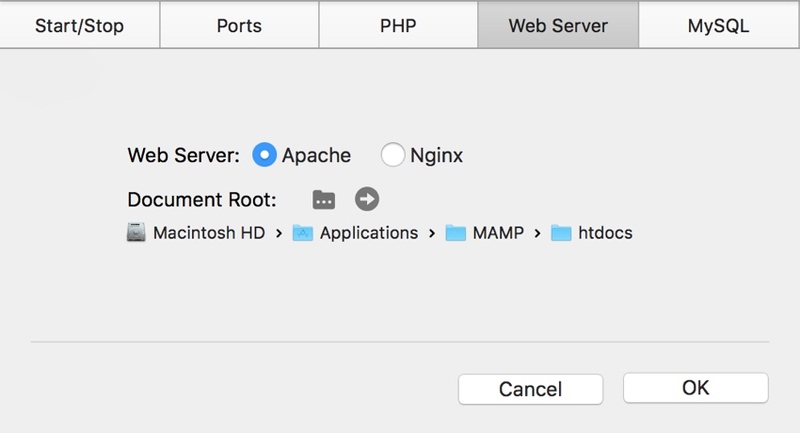 In today’s tutorial, we’ll explain how to install Yii in a local development environment for both Windows and macOS. 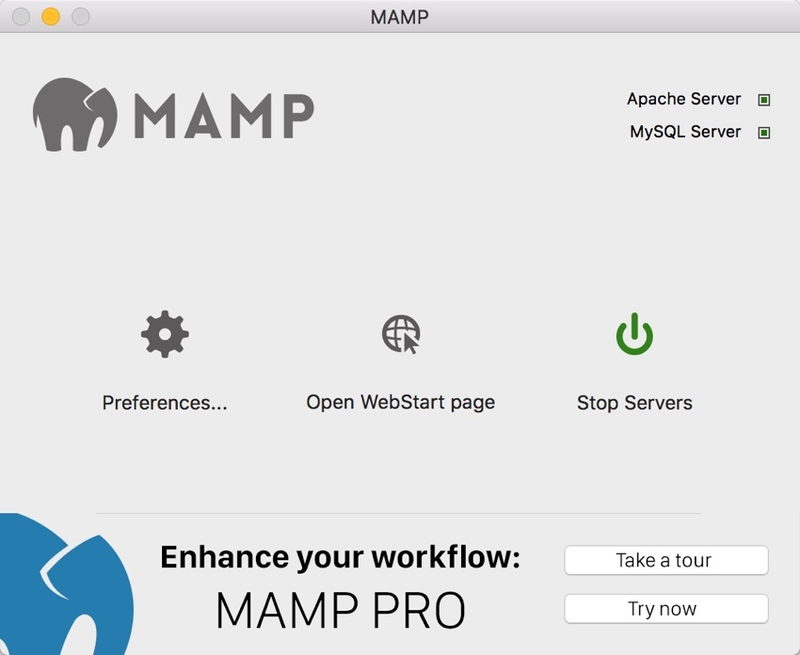 For the Windows guide, we’ll rely on WAMP Server, a Windows web development environment for Apache, PHP and Mac, and for the Mac guide, we’ll use its cousin, MAMP. 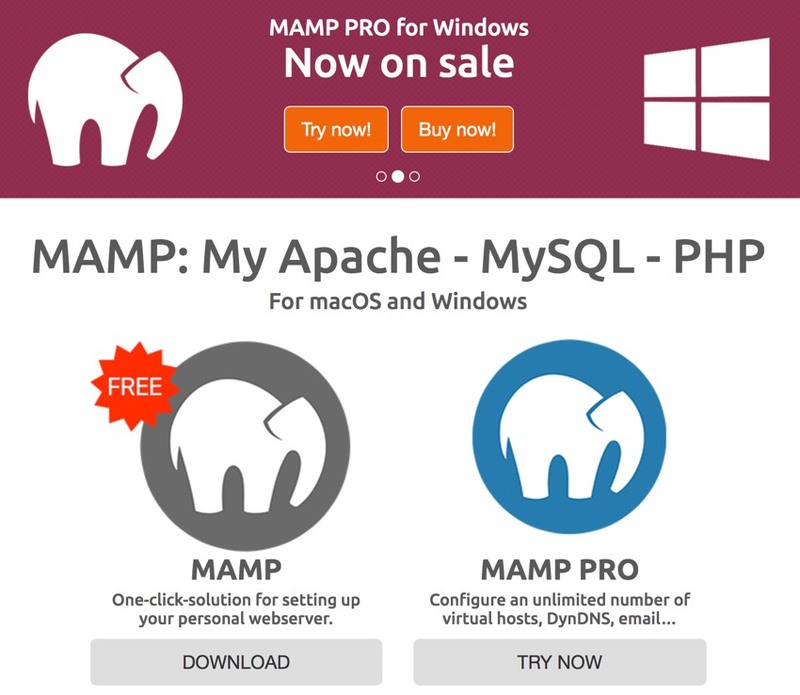 Although Rod uses WAMP in today’s tutorial, there is also a Windows version of MAMP. I’m writing the Mac portion of this guide, and my colleague Rod Ussing is writing the Windows side. 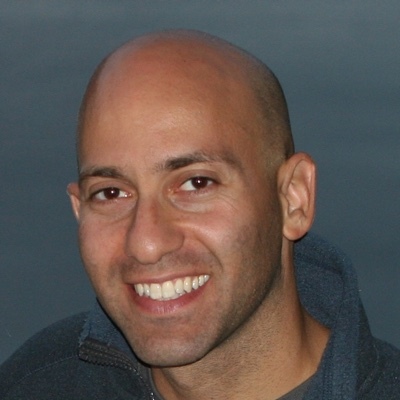 I met Rod in high school in California at my second programming job, a very large hexadecimal number in years ago. He still uses Windows, but after eight years of working at Microsoft and tiring of rebooting the system to restart Outlook, I left for macOS. Yii is an incredibly reliable, well-designed, high-performing framework for PHP, as Rails is for Ruby and similar to Laravel. 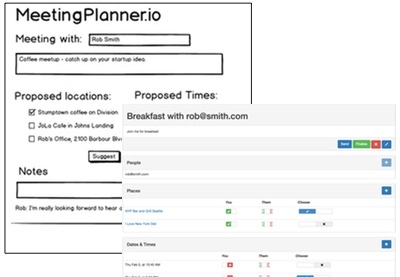 If you’re wondering if you can build real-world applications in Yii, check out Meeting Planner and our Building Your Startup series. Let’s explore Yii’s advanced template, which provides integrated user sign-up and registration as well as a back-end website for administration features. A guide to our ongoing series on launching your own business and product with PHP. Here’s what to expect in coming episodes. Check back regularly for updates. I love coding in Yii. Everything is faster and easier for me. And it’s relatively straightforward as far as frameworks go (that’s me throwing shade at Rails). We’ll start with the basics of what’s unique installing Yii in macOS, and then move on to Windows. As what’s needed to complete the installation on each platform converges, we’ll describe the remaining instructions in a unified form for both platforms. Yii Basic is the simplest form of Yii. 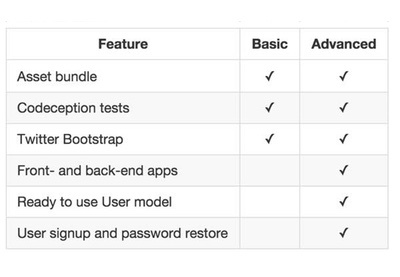 You can build all kinds of applications with it, but it’s best for single tier, e.g. one customer facing side. I’ve been coding in Yii on macOS for several years now. 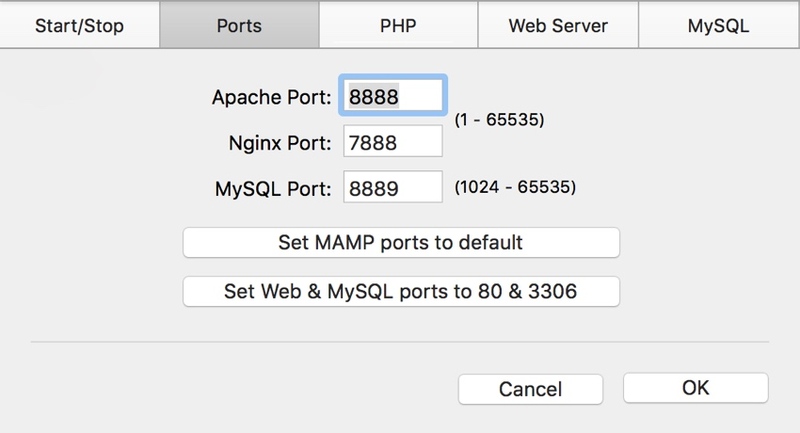 Sure, there are lots of different ways to run an Apache, MySQL, PHP environment on a Mac, but I prefer MAMP. Then, use Composer to install Yii2. The installation request requires that you use your own GitHub account credentials; sign up if you don’t have an account. Below, I’ve configured frontend.dev and backend.dev to map to a Yii Advanced install in the ~/sites/yiiplus directory which has a symbolic link in /Applications/MAMP. Those are the platform-specific steps for macOS. Now let’s look at preparing for Yii on Windows. Later, we’ll return to finish the configurations with steps that work for both platforms. If you’re strictly a macOS user, jump ahead to the Completing the Yii Configuration section. 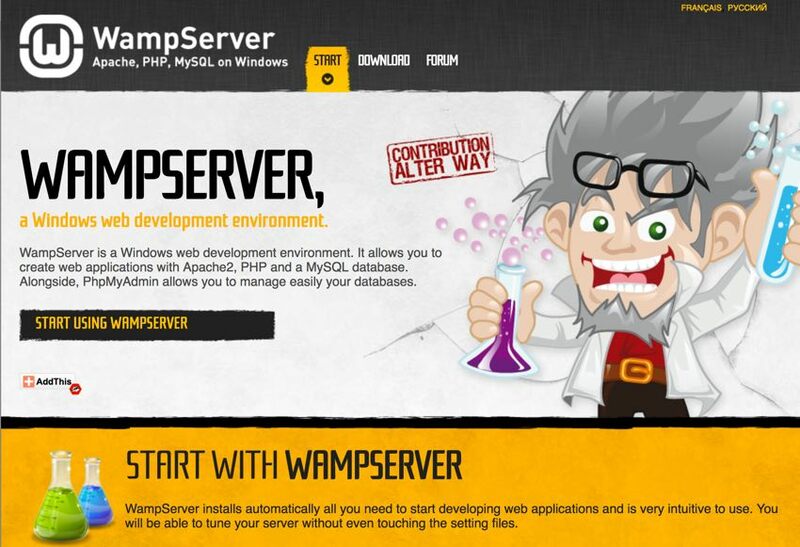 For Yii on Windows, we’re going to use WAMP. To begin, you’ll need to download and configure WAMP on your Windows computer. For this tutorial, we will be installing WAMP on your local computer (which the server will address as localhost). If you wish to install on a production Windows server, you will need to contact your provider for server details and follow the recommendations for installing and configuring WAMP Server or an alternative Apache, MySQL, PHP stack for that environment. As the focus of this tutorial is on installing Yii, we suggest you consult one of the many excellent existing tutorials that cover installing WAMP; you will be surprised how easy it is. 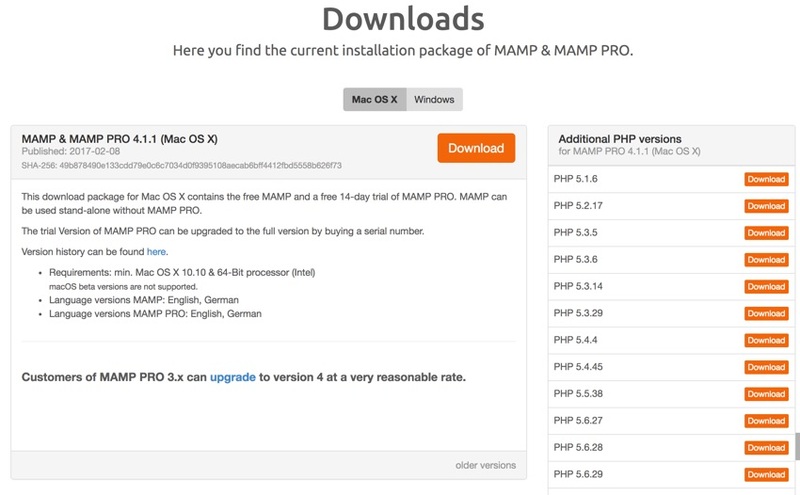 As it’s also a PHP application, the WordPress guide to installing WAMP is a good starting point. Although you can download Yii packages from GitHub, in this tutorial we’re using Composer to install it. If you’re not familiar with Composer, you can learn more in this tutorial.